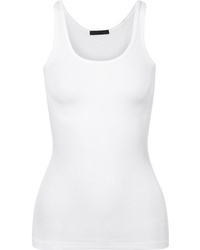 The Row Thomaston Slub Jersey Tank $260 Free US shipping AND returns! 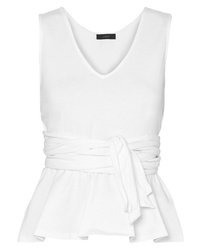 Alice + Olivia Harmon Draped Satin Camisole $84 $210 Free US shipping AND returns! 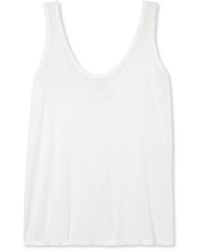 RE/DONE Ribbed Cotton Jersey Tank $75 Free US shipping AND returns! 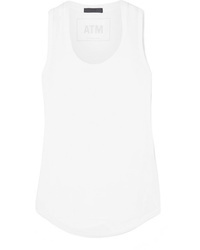 ATM Anthony Thom... Ribbed Stretch Micro Modal Tank $100 Free US shipping AND returns! 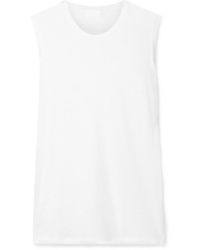 ATM Anthony Thom... Sweetheart Modal Jersey Tank $75 Free US shipping AND returns! 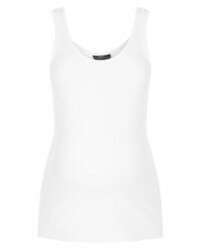 Rag & Bone Slub Stretch Pima Cotton Jersey Tank $75 Free US shipping AND returns! 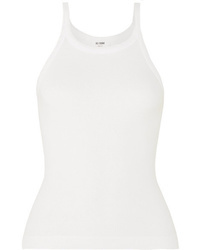 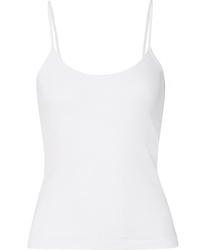 Handvaerk Pima Cotton Jersey Camisole $65 Free US shipping AND returns! 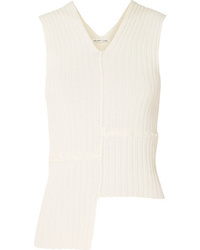 Helmut Lang Asymmetric Ribbed Paper Blend Tank $118 $295 Free US shipping AND returns! 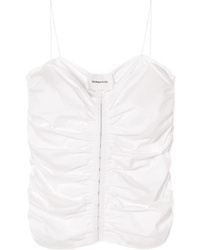 Georgia Alice Little Cloud Ruched Cotton Poplin Camisole $148 $370 Free US shipping AND returns! 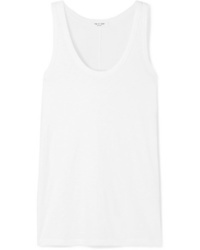 Handvaerk Pima Cotton Jersey Tank $75 Free US shipping AND returns!